To see Blessed Truth Quartet in concert is an experience that even the well-traveled Gospel Music fan will not soon forget. Though the impeccable performance of the Lord’s music is their primary concern, Blessed Truth Quartet has a lot of room for humor and fun. 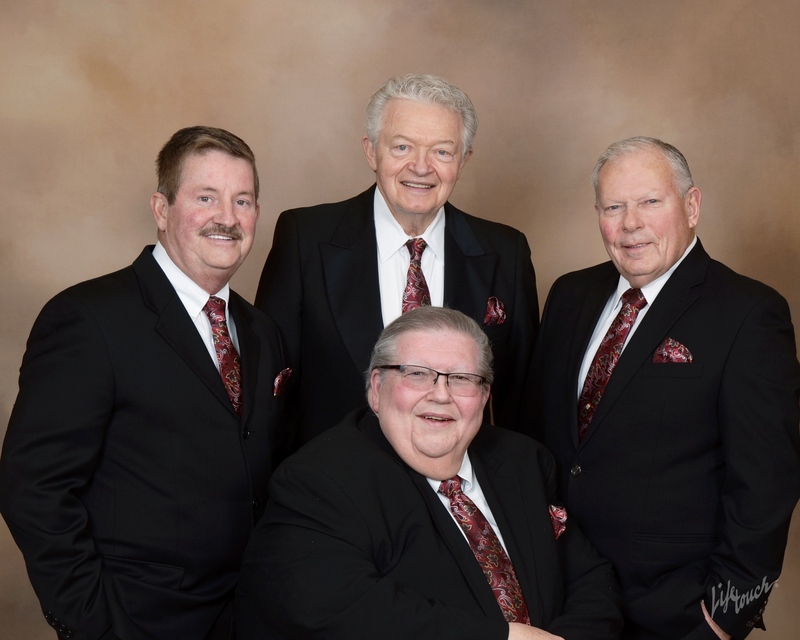 Blessed Truth Quartet first caught the attention of the gospel music industry when they were named the #1 group of the Indiana Gospel Music Association 2000, 2001, 2002 & 2003. They have never looked back. Currently, they have (4) music CD’s and are in process of preparing for a new release in 2019. Blessed Truth’s Quartet package together a high-energy presentation, combined with the rich four-part harmonies and a rich sound that have always been Blessed Truth’s trademark since their inception in 1993. Singing Tenor is Norm Sill of Lebanon Indiana. 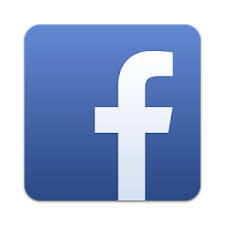 Singing Bass is Richard Luke of Greenfield, Indiana, Singing Baritone is Ken Gates of Indianapolis, Indiana. Also, singing the Lead, manager, and founder of Blessed Truth Quartet is Jim Thompson of Zionsville, Indiana. Together Blessed Truth Quartet brings a combined effort of 135 years in the Gospel music Industry. Blessed Truth Quartet makes every effort to promote the saving grace our Lord Jesus Christ. No matter the venue, no matter the time, Blessed Truth will leave a smile on your face and a song in your heart, and you wanting more.